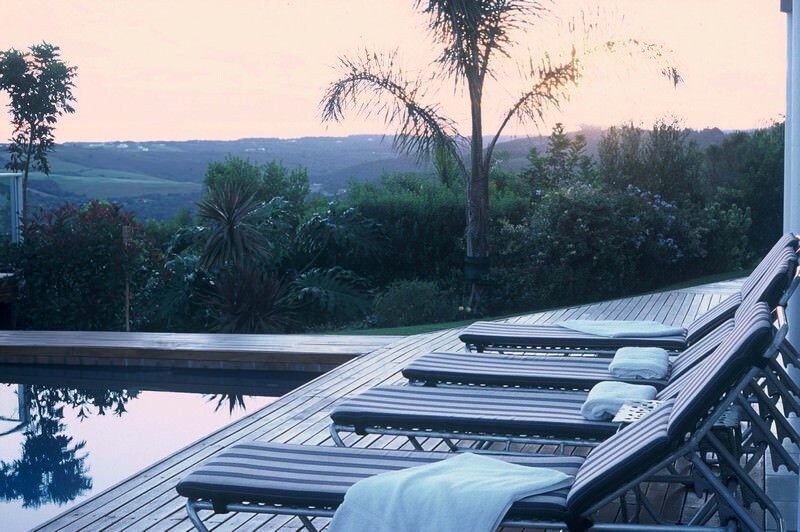 Bosavern is a family-friendly four star guest house in Plettenberg Bay in the Garden Route. 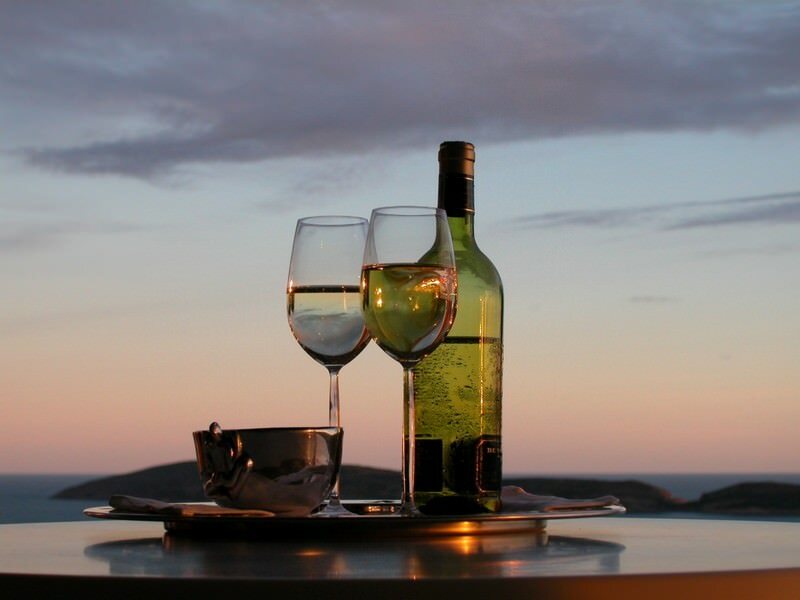 Bosavern Guest House is set on a cliff overlooking Robberg Beach, Robberg Nature Reserve and the lush greens of the Plettenberg Bay Country Club. 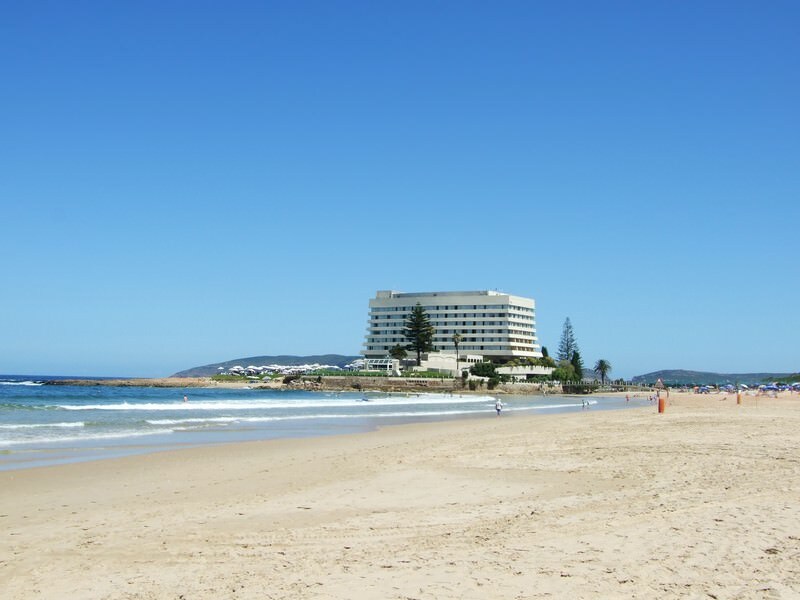 Plettenberg Bay is one of the jewels of the Garden Route region and the perfect coastal destination on a tour of South Africa. The town is splendidly displayed against a backdrop of mountainous scenery and features some of the finest beaches in the country. Bosavern has five en suite rooms. 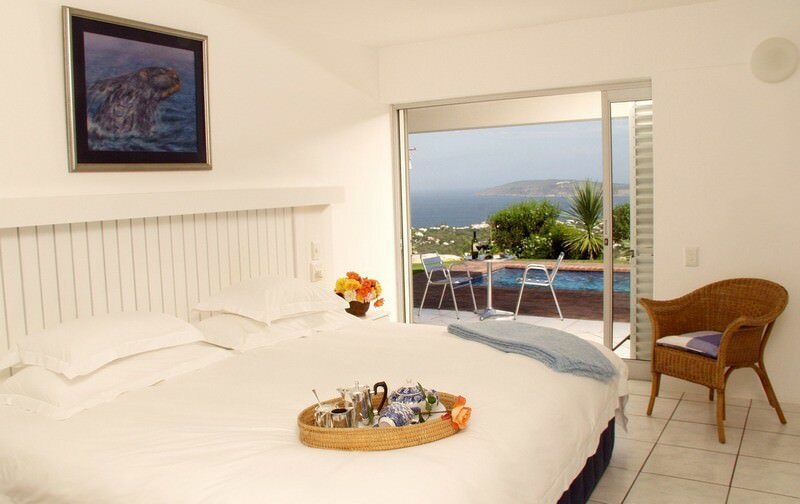 Each room is equipped with a television, DVD player, telephone, mini bar and tea/coffee making facilities. The guest house provides for cool winter nights with under-floor heating. 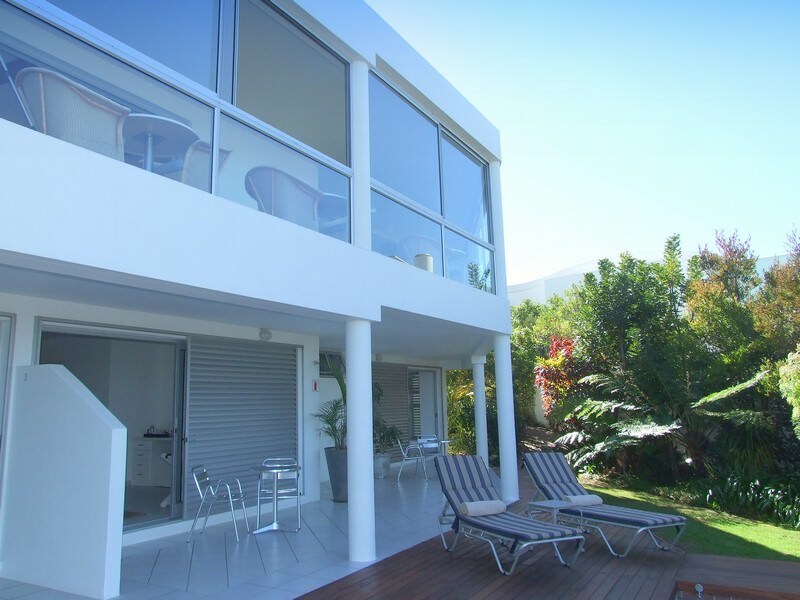 All rooms walk out onto a patio with sprawling views. 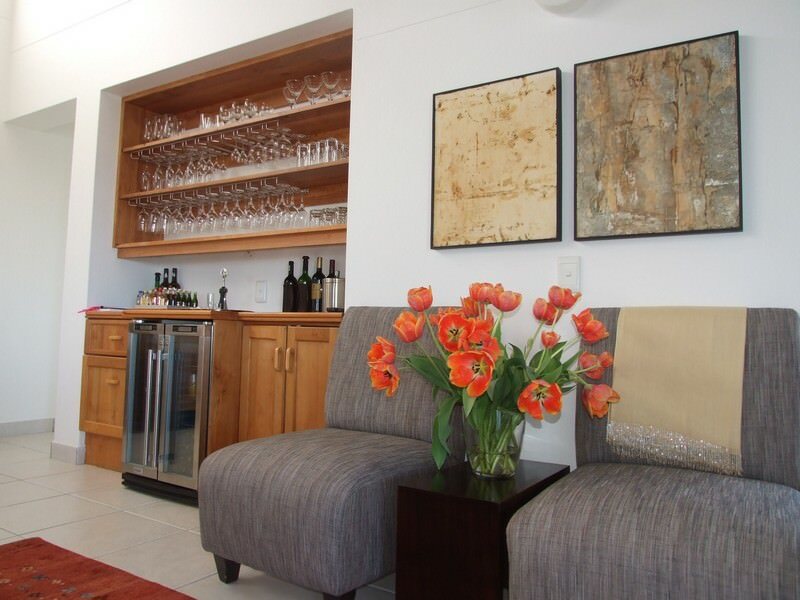 The host runs the guest house with impeccable attention to detail and service, ensuring a comfortable stay. The swimming pool provides a reprieve from summer heat. The area provides a variety of activities to enhance a your holiday experience. 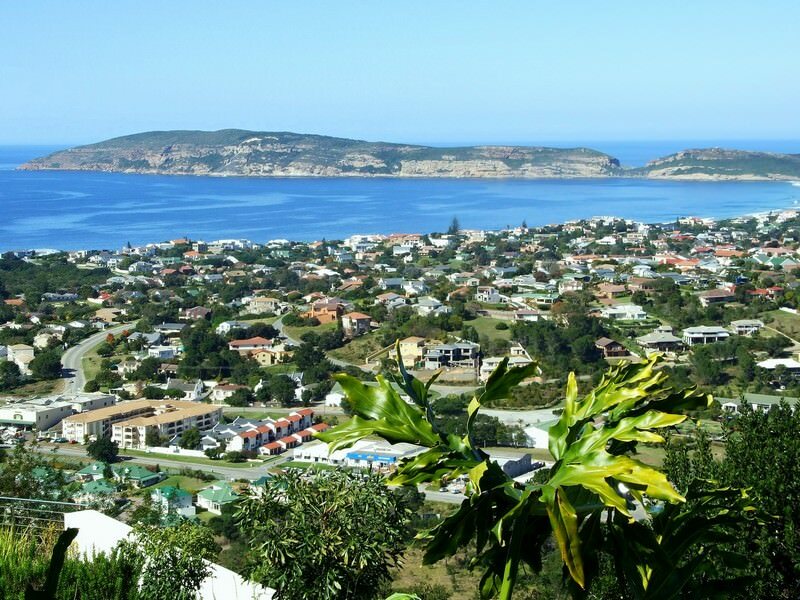 This includes a round of golf on one of two golf courses, a boat cruise spotting dolphins and whales, the Knysna Elephant Sanctuary, Monkeyland and Birds of Eden, where a great number of bird species may be observed. 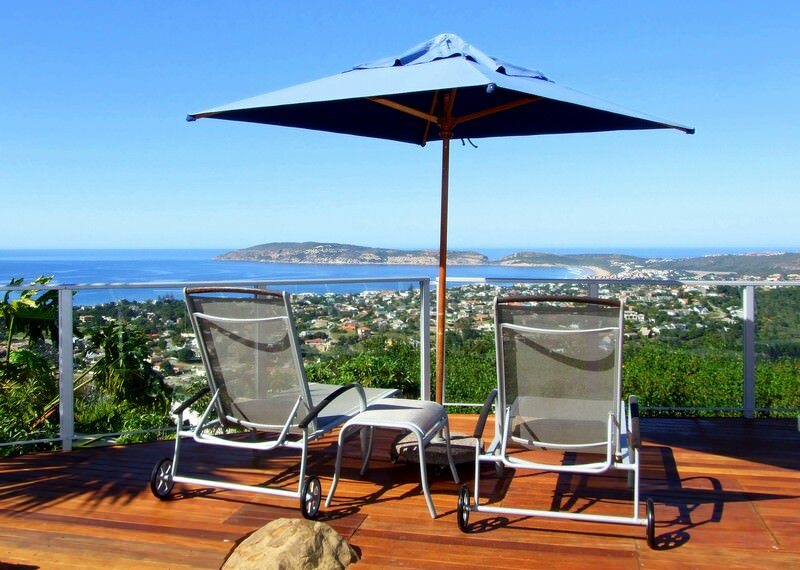 Great views of Plettenberg Bay and the coastline on which the town is located can be enjoyed from Bosavern. Your stay at this four star guest house is sure to be very comfortable. 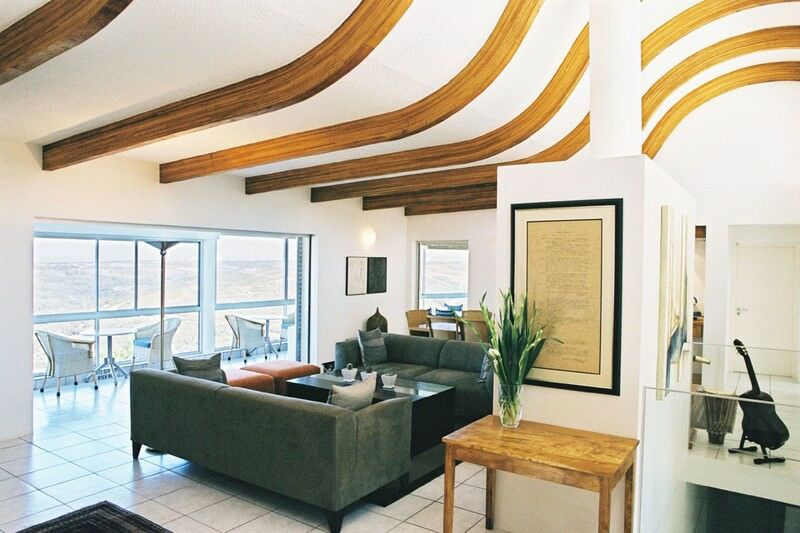 It is ideally suited for families touring South Africa. 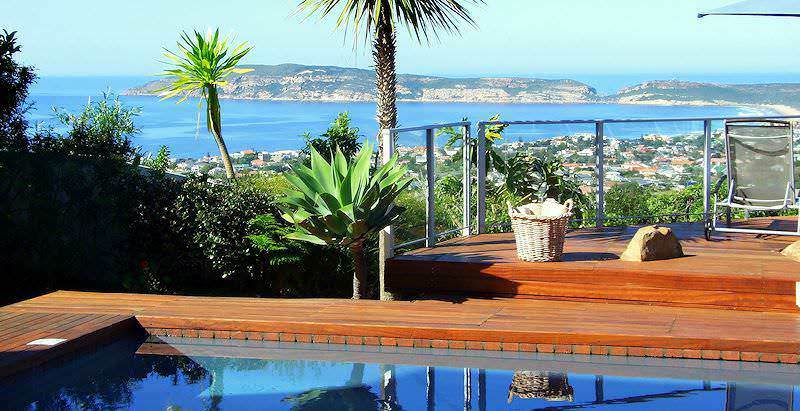 It is included as the overnight accommodation on African Sky&apos;s Four Star Family Tour in South Africa, when the tour visits the Garden Route region. A number of restaurants and shops are located in the immediate vicinity of Bosavern. 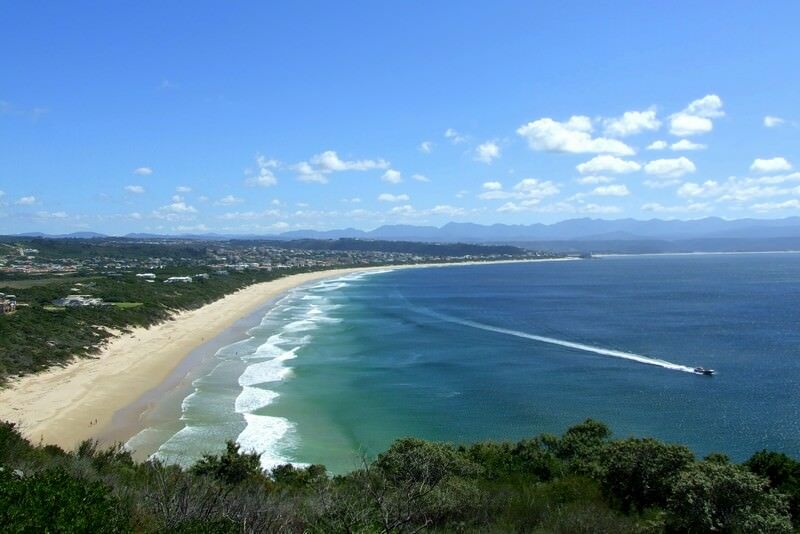 It also offers easy access to some of the finest beaches in the Garden Route. South Africa is an exceptionally diverse African travel destination. Botswana's most popular safari areas are Chobe and the Okavango Delta. Namibia's otherworldly landscapes are a photographer's dream. Zambia's most sought-after destinations include Kafue and South Luangwa. Zimbabwe is often overlooked as a destination, yet offers truly rewarding African safaris. Mozambique's 1000km coastline is awash with the waters of the Indian Ocean. The Greater Kruger National Park can accommodate a wide variety of budgets, from overland adventures to luxury fly-in safaris. The Sabi Sand Private Game Reserve encompasses 65 000 hectares of pristine lowveld wilderness on the border of the Kruger Park. Cape Town is an appealing travel destination that offers something for everyone, from adrenalin junkies to leisure lovers. 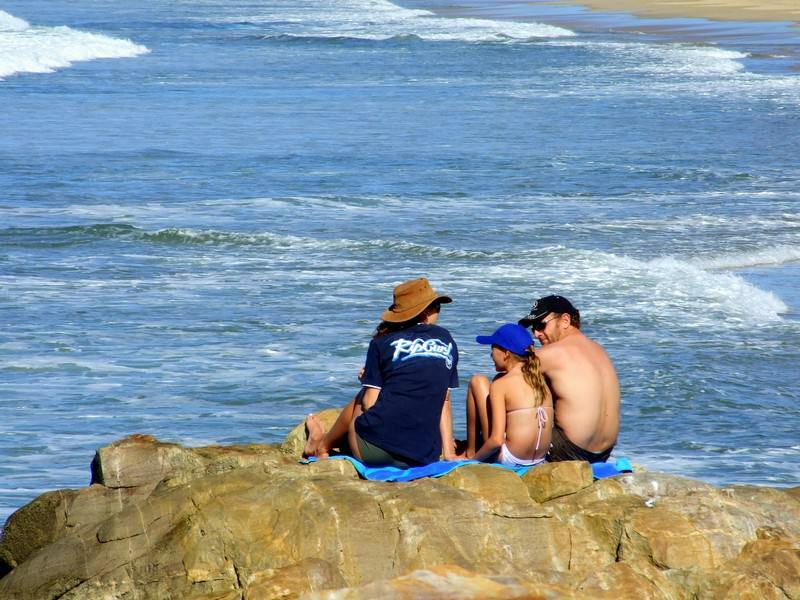 The Garden Route is one of South Africa's most family-friendly adventure-based destinations, with fine blue flag beaches.